Pixalate is hosting a panel of experts to share best practices for working with publishers on programmatic quality. 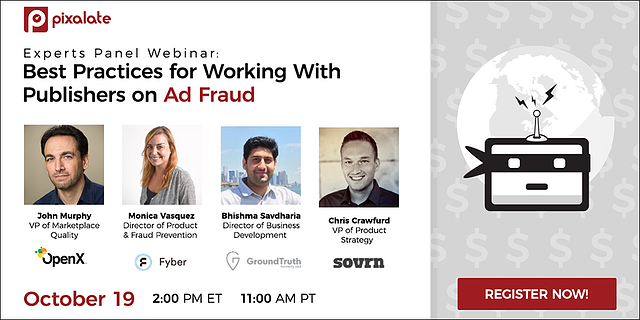 These experts will share common ad fraud issues they've faced along with unique ways they've overcome these challenges. They will also share what they're doing at an organizational level to reduce fraud and answer the most frequently-asked questions about ad quality. Ad Fraud Webinar date: Thursday, October 19 at 2:00 pm ET / 11:00 am PT. John Murphy is VP of Marketplace Quality at OpenX. He is responsible for overseeing all aspects of marketplace quality, including traffic quality operations, creative review, and advertiser and publisher policy. As the leader of the marketplace quality team, John ensures that OpenX consistently provides the industry’s highest quality technology solutions for publishers available in the market today. Prior to OpenX, John was Director of Search Marketplaces at Yahoo!, where he drove traffic quality strategy and operations. Monica Vazquez is Director of Product & Fraud Prevention at Fyber. She his a 5-year veteran of the programmatic ad tech industry. She started on the demand side with ad agency OgilvyOne Worldwide before jumping to the supply side of the equation to focus on improving advertising quality. Prior to Fyber, Monica held several positions at Smaato, most recently serving as their Head of Market Quality. At Smaato, Monica built a fraud prevention and ad quality team from scratch. 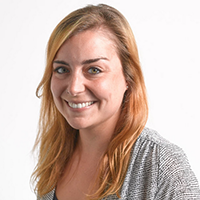 Monica joined Fyber in 2015 to lead all quality related initiatives for the Fyber Group. Bhishma Savdharia is Direct of Business Development at GroundTruth, formerly known as xAd. 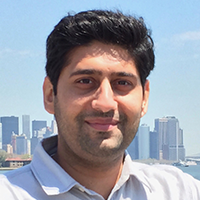 Bhishma is an 11-year ad tech veteran, with 7 years focused on mobile and location. Bhishma has been with GroundTruth for 4 years, and prior to serving as its Director of Business Development, he was the company's Director of Operations. Bhishma leads GroundTruth's efforts on network quality issues such as viewability, brand saftey, invalid traffic (IVT) and fraud, as well as certifications. GroundTruth recently received the Trustworthy Accountability Group (TAG) “Certified Against Fraud” seal. 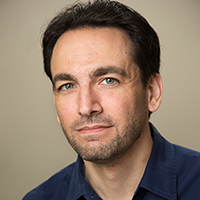 Chris Crawfurd is VP of Publisher Services at Sovrn, with responsibilities for sales, account management, and product strategy. Sovrn believes Storytellers and content creators play an important role in society. Through their unique ability to capture attention and engage an audience they help educate, inform and entertain. Prior to joining Sovrn Chris worked for publicly traded traditional media companies, helping to launch digital business lines. 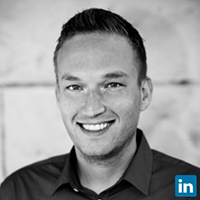 Chris is a Colorado native with an MBA from the University of Colorado at Denver.